Shane Dawson is an American actor who was born in Long Beach, California on July 19, 1988. 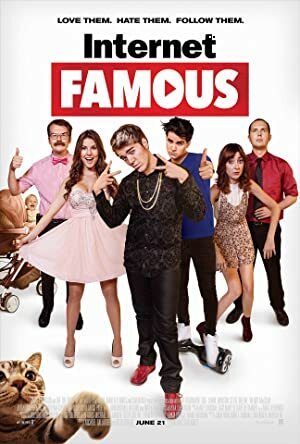 Internet Famous (2016) and The Dark Horse (2016) are some movies in Shane Dawson's recent filmography. Last Call With Carson Daly and Ally McBeal account for some of Shane Dawson's recent TV credits. Shane Dawson has a moderately sized audience on Spotify with around 115,000 followers and a popularity score of 41 out of 100 as of 2018. His most popular track on Spotify is "SUPERLUV" from the album SUPERLUV. Shane Dawson's Instagram account (@shanedawson) has a large audience with around 11 million followers. His recent posts to Instagram have gotten about 2 million likes each. 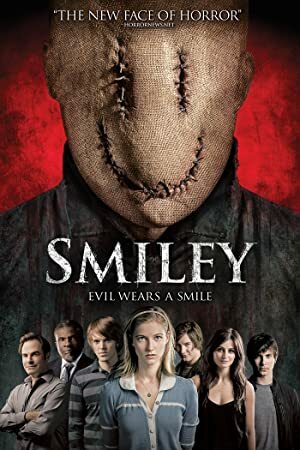 There are about 4 movies featuring Shane Dawson as of 2018. 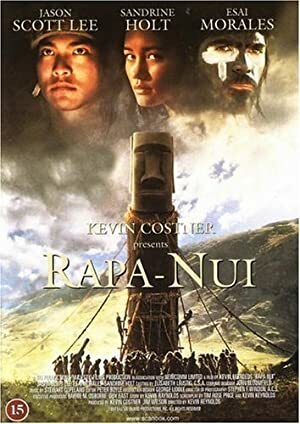 Some of the most recent Shane Dawson movies include Internet Famous, The Dark Horse, and Not Cool. Shane Dawson played Tomas Butterman in Internet Famous, released in 2016. 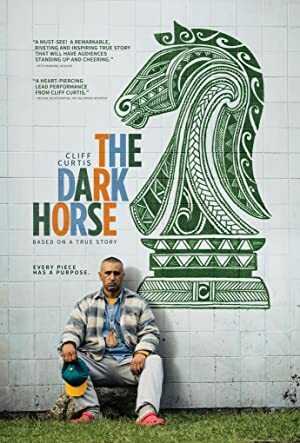 The Dark Horse, also released in 2016, featured Shane Dawson as Rip's Dad. 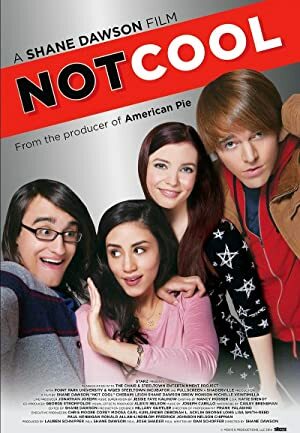 Not Cool was released in 2014. 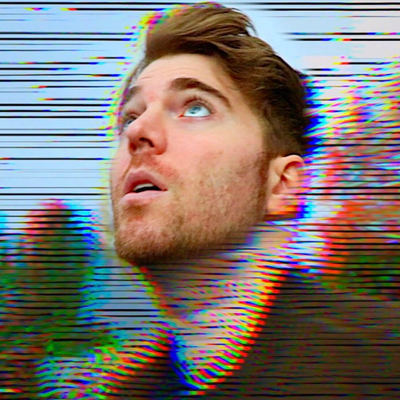 As of 2018, Shane Dawson has contributed to about 2 TV shows. Some of the most recent Shane Dawson TV appearances include Last Call With Carson Daly and Ally McBeal. 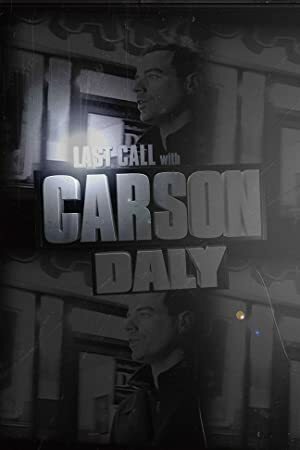 Shane Dawson was a guest on Last Call With Carson Daly in 2014. 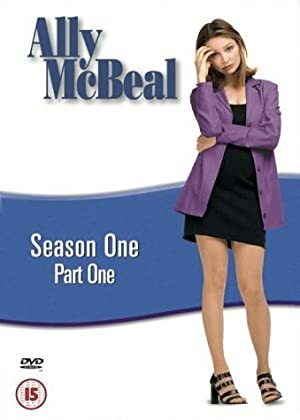 On Ally McBeal, he played the role of Young Fish in 2000. As of 2018, Shane Dawson has 115,000 followers and a popularity score of 41 on Spotify. SUPERLUV - Single, You Didn't Glow Up - Single, and Girlish Body - Single are some of the more popular Shane Dawson albums. Notable tracks from these albums include SUPERLUV, You Didn't Glow Up, and Girlish Body. SUPERLUV has a popularity score of 50 out of 100, making it Shane Dawson's most popular track. You Didn't Glow Up and Girlish Body have popularity scores of 45 and 43, respectively. The Spotify popularity score is on a scale from 0 to 100 and reflects the number of times the song has been played and how recently it has been played. New Conspiracy Series Finale Up Now!